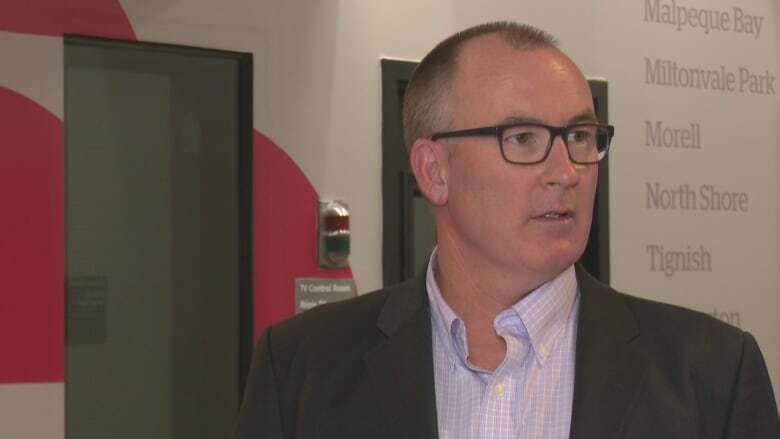 "The program wasn't meeting the expectations of Islanders, and it wasn't meeting the expectations of government," said Economic Development Minister Chris Palmer. Concerns about P.E.I. 's immigration programs have included a major investigation by the Canadian Border Services Agency. "We know that people making contributions to the economy that are working, that are creating businesses, are very valuable to the economy of the province, so we know that that is more valuable to us than a deposit," Palmer said. "I think this will help us with intentions of those folks that are coming to P.E.I." 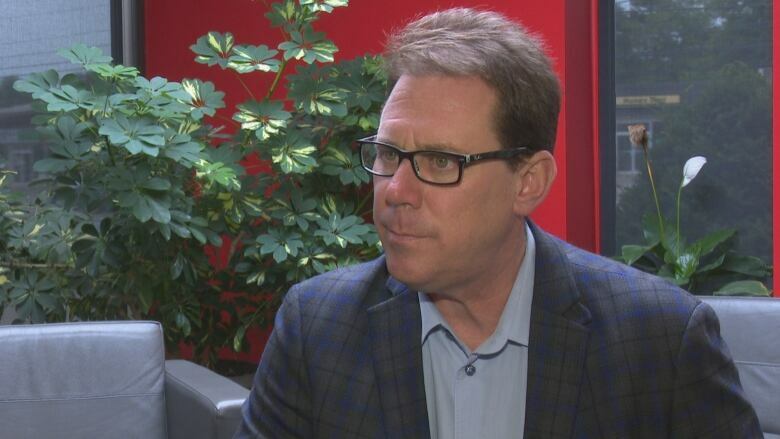 PC Leader James Aylward said the cancellation of the entrepreneur program is a "positive step." "We were a bit of a laughingstock within the immigration community," he said. "People weren't taking us seriously, they were just seeing us as an easy way through. The people that really want to immigrate to P.E.I., want to be part of our fabric, part of our community, I think it's going to benefit us that way because the focus now will move to them and away from the greed and default deposits." Immigration lawyer Richard Kurland said it was "almost the last possible minute" to close the program, given the upcoming trial. "What will be revealed in the course of a public trial may well be embarrassing to the provincial government and may well shed doubt on the integrity of the Prince Edward Island immigration program. Rather than face that criticism at that time, the minister responsible is in a much better position being allowed to say, 'Yeah we closed that program so you don't have to ask us those questions anymore.'" GMT-8, 2019-4-20 14:21, Processed in 0.019746 second(s), 5 queries, Gzip enabled.